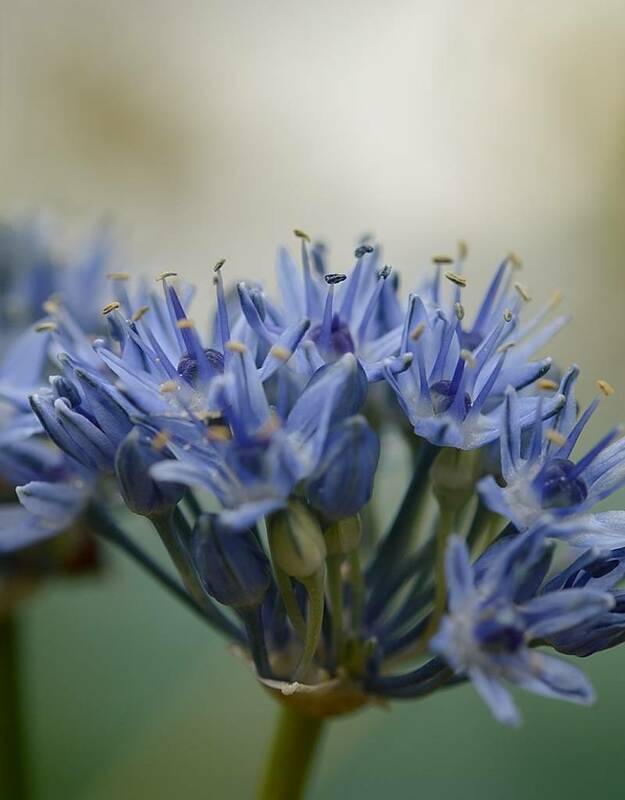 Blue-flowered garlic, with its clear blue flowers, is a striking addition to any garden. Although the flowerheads are small, measuring up to 5cm across, the little amount of foliage means that the flowers show up well. 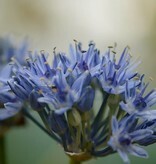 Blue-flowered garlic is suitable for dry, sunny places, and combines well with low perennials or roses. Native to far eastern Europe and central Asia, where they grow on the steppes and salt marshes.